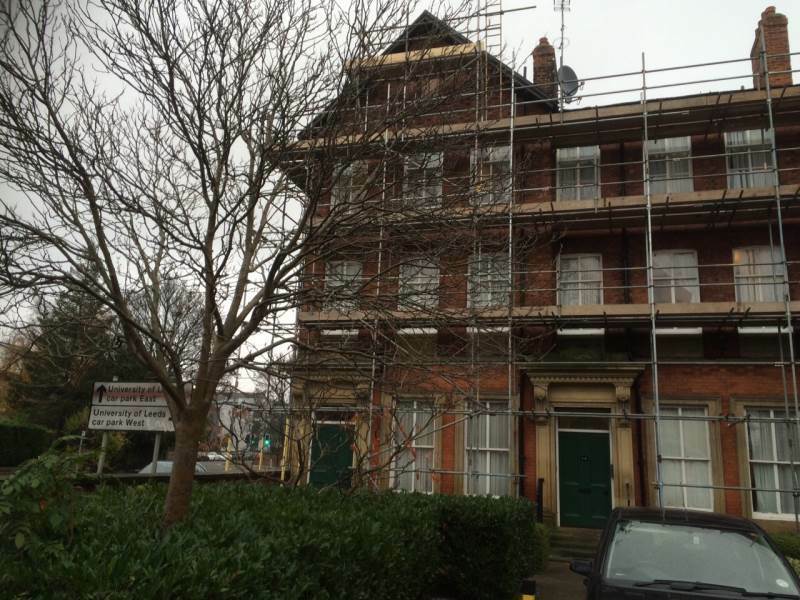 Scaffolding in Leeds, Yorkshire and further afield. As well as providing high-quality scaffolding solutions for Industrial and Commercial customers we have also built a large residential client base across Leeds, Sheffield, Harrogate and further afield. Our team have experience in providing all types of scaffolding for all different types of buildings and properties from the basic Scaffolding to the more complex scaffolds which require more time, planning and attention. We regularly work with small builders and private homeowners, ensuring that customers are provided with the best possible service and solutions at affordable prices. Most of our business we have generated has come from word of mouth recommendations from previous customers mainly due to our professionalism and speed. Our scaffolders are fully qualified and we carry out regular internal assessments to ensure they are fully competent.